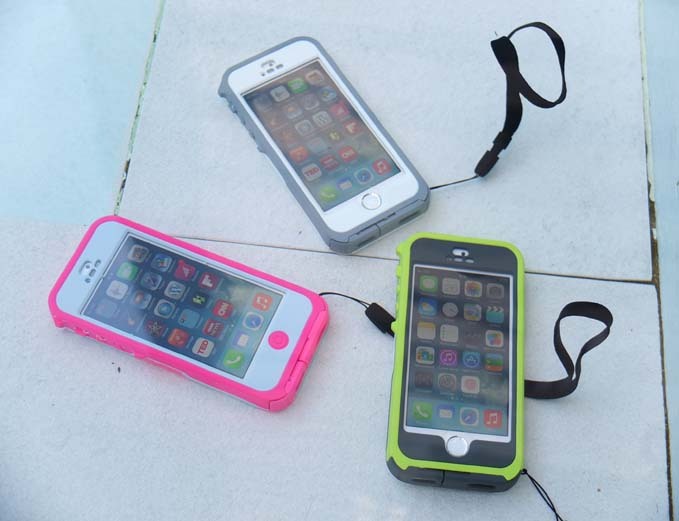 The OtterBox Preserver Series ensures that your iPhone 5/5s and Samsung Galaxy S4 will survive drops, skids on dusty pavements and complete underwater (flood, bathtub, beer pitcher) submersion. Well, as long your phone is encased in all that OtterBox goodness, that is. Waterproof, dust-proof, impact proof, there’s a color for every persona that needs this level of protection: Primrose (pink), Glacier (gray), Pistachio (green). The Carbon colored one (which is essentially black), I used a the water submersion test (see video below). By the way, SwirlingOverCoffee is raffling off one OtterBox Preserver Series case for the iPhone 5, the Primrose (pink) one. Details in this post. There are actually three variants of the Preserver series: one for the iPhone 5, another for the iPhone 5s, and one for the S4. 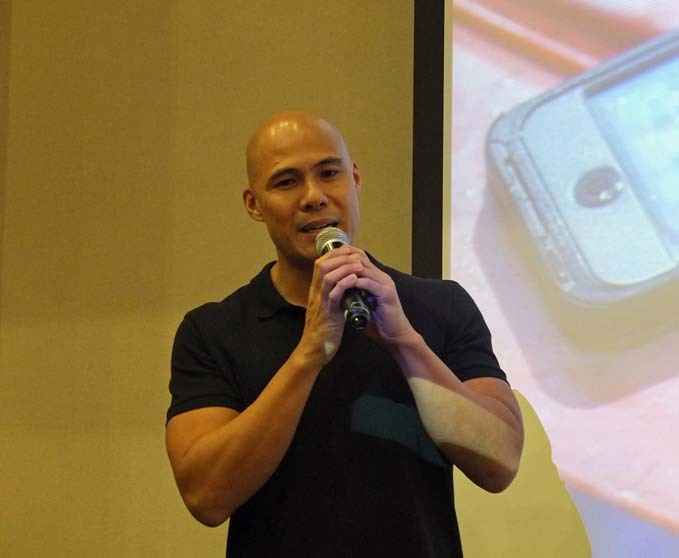 Only the iPhone variants were demo’d at the launch. 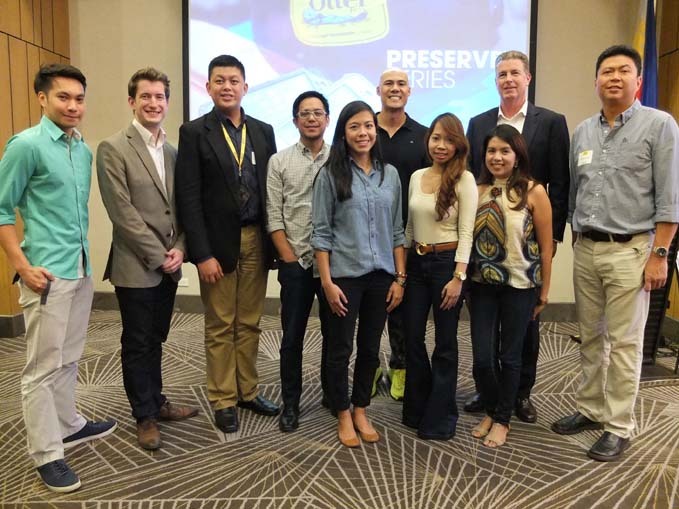 OtterBox Preserver Series ambassador Rovilson Fernandez (above) provides both insight and perspective on just how vital protection can be – from the outdoor elements, drops, thuds, and submersion. But he adds that it’s really the urban jungle and our own bad habits that pose the everyday risk – such as coffee and ice tea spills, staircase and bathroom drops, toddlers throwing your phone across the room. 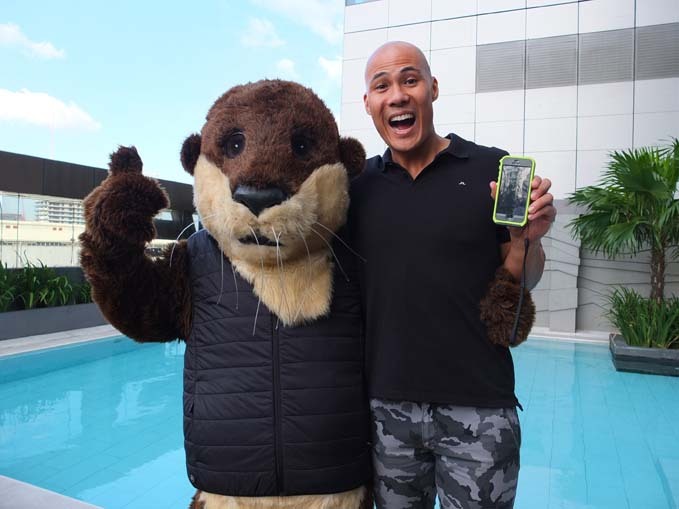 Who’s cuter, the Otter Ambassador or the Otter mascot? I’m with the mascot here. Because cute and soft and furry trumps ripped and macho, every time. Hahaha. It’s safe to say your iPhone 5/5s will survive pool parties and beautiful girls who will keep submerging them during pool parties. OtterBox, PowerMac, and Tenkiebox executives at the launch. We’re raffling off one Primrose OtterBox Preserver Series case for the iPhone 5. Above are the other items that come with the Primrose case. Like our FaceBook page and share this post on your timeline. Make sure to make the post public so we can see it. You must like our Facebook page AND share this post on your timeline to be eligible. Winner’s mailing address must be in the Philippines. We will be shouldering the cost for the shipping. If you own an iPhone 5/5s or Samsung Galaxy S4, and if you envy the waterproof-ness of the Sony Xperia Z1, well, envy no more. The OtterBox Preserver series to the rescue. 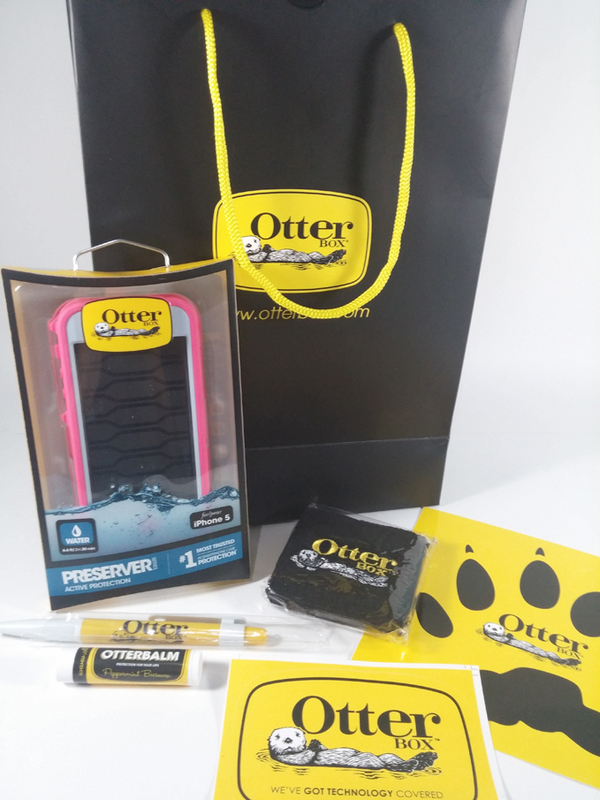 For details on where to buy the OtterBox Preserver Series, visit, www.otterbox.asia, www.powermaccenter.com, and www.tenkiebox.ph.